The secret of Google’s success over the years lies on one single factor: it values its users more than anything else. The goal of their smart algorithms is to ensure that users get what they are searching for with minimum hassle. Think of the last time you went to the second page of Google’s search results and you will know what we are talking about. If you have been following the SEO trends for a while, you must know that they keep changing. Therefore, in the digital landscape, it has become all the more important to stay ahead in the game. As a business, you need to adapt your strategy based on what Google is cooking. According to Think with Google, the number of near me searches are on a rise. More and more people are using their smartphones to make searches. From malls to coffee shops, people want to find and go to places near them. The near me searches have showed no signs of stopping. These on-the-go searches will continue to thrive. Half of all mobile searches are being made to find local addresses of a business. As part of their continuous efforts to make search results relevant, Google launched an algorithm update, Pigeon, in July 2014. This was made to provide reliable and trustworthy local searches. The first step is to have presence on Google’s listings. This is quite simple. You will have to add details, such as address, phone number, business hours and so on. Once you’ve created your page, it is now time to optimize it. For this, you can add high-quality images of your company. Also, add creative descriptions of the services you provide. What’s more, it is also important to categorize your business. This helps Google understand your business better and rank accordingly. Positive reviews are a major ranking factor for Google (remember, user-experience). They help other people decide whether they want to buy your products or services or not. Ask your customers to leave reviews about your business. From your contact information to your content, make sure that everything on your website is highly optimized. When optimized for local search, your website has a higher chance of showing up on Google’s rankings for near me searches. This is something technical. Structured data markup or schema markup can be included in your website’s coding to make it more likely to be viewed by search engines. You can differentiate yourself by adding the structured data markup, as not many businesses know about it. Google has an incredible structured data testing tool. This test allows you to check if your markup has been applied properly. Having a comprehensive social media strategy has become the need of the hour. People love to use these platforms and it would not be wise to ignore them. Make sure you have a presence on all the relevant social media sites, such as Facebook, Twitter, Instagram, Pinterest, etc. From offering your promotions to engaging with your audience, social media presence will help you make a real impact. More importantly, it will also help you get in Google’s good books. Providing title to a web page and adding meta description tags are quite relevant when it comes to local SEO. Generally, title tags include 50 to 60 characters; whereas, appropriate length of description tags is 160 to 200 characters. Mobile-responsiveness has become a major SEO factor. 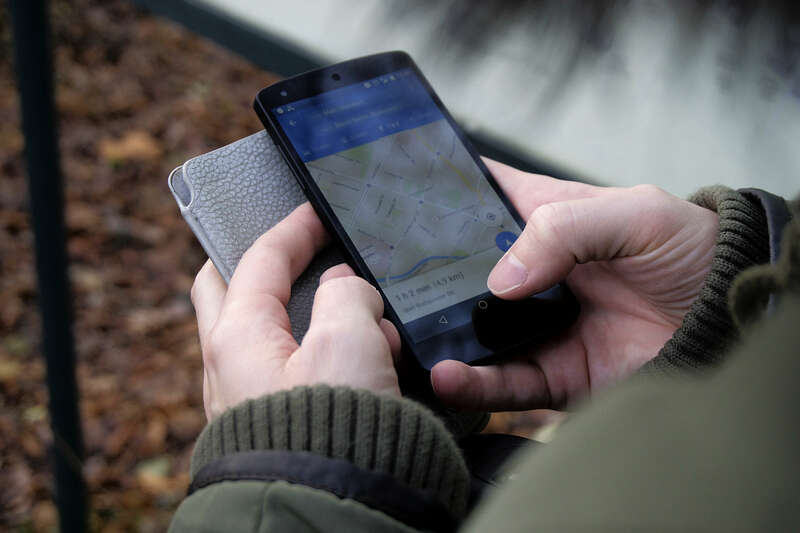 Since most of the local searches are carried out through mobile phones, it is important that you optimize your site accordingly. Google not only offers guidelines for mobile-friendliness, it also provides a test tool. Depending on how well your website scores, you might need to adjust it accordingly. We at Tenddo are a reliable SEO company in San Francisco. Our savvy SEO strategists understand the SEO game through and through. From local SEO services to generating links, we have all the necessary SEO skills in our repertoire. Call our San Francisco offices at +1 415 295 4849 or contact us in your own city. Is Responsive Design an SEO Ranking Factor? Let’s Find Out!